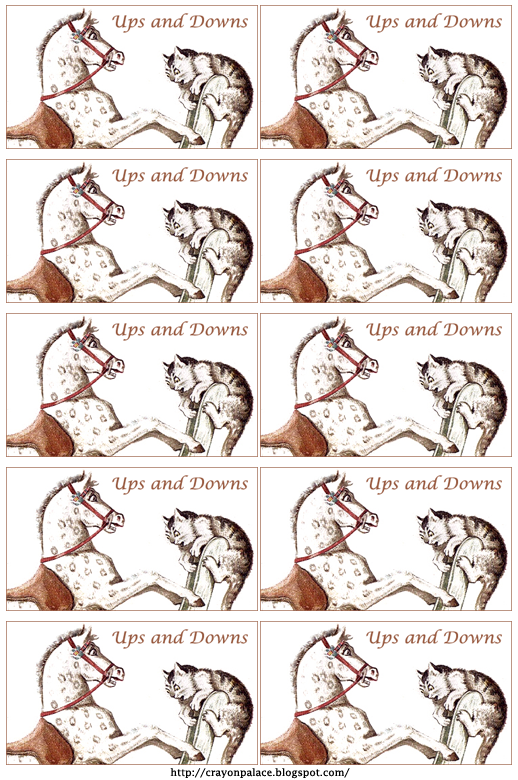 Ups and Downs Primer Page: literacy cards. 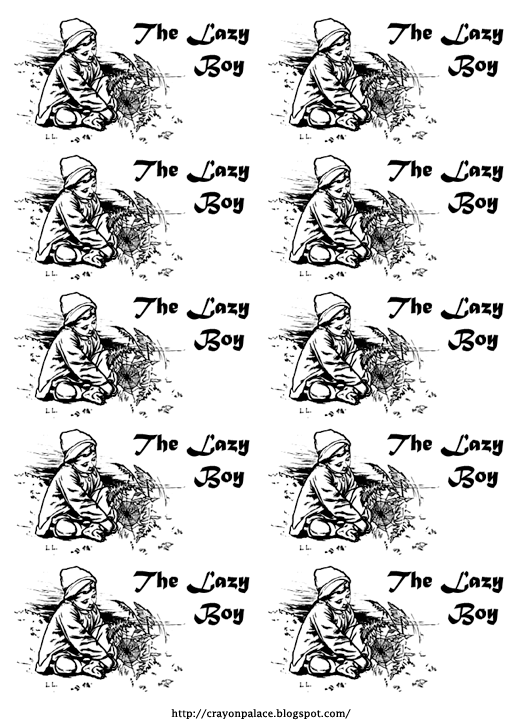 The Lazy Boy Primer Page: literacy cards. 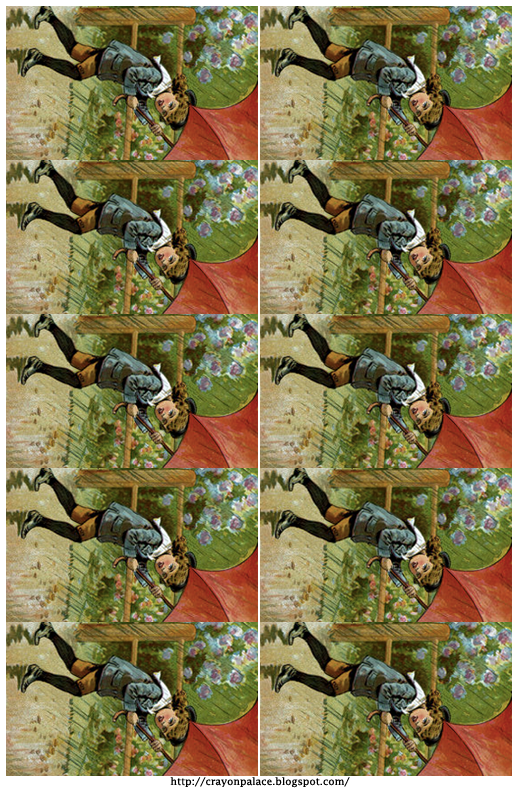 Slovenly Kate Primer Page: literacy cards. 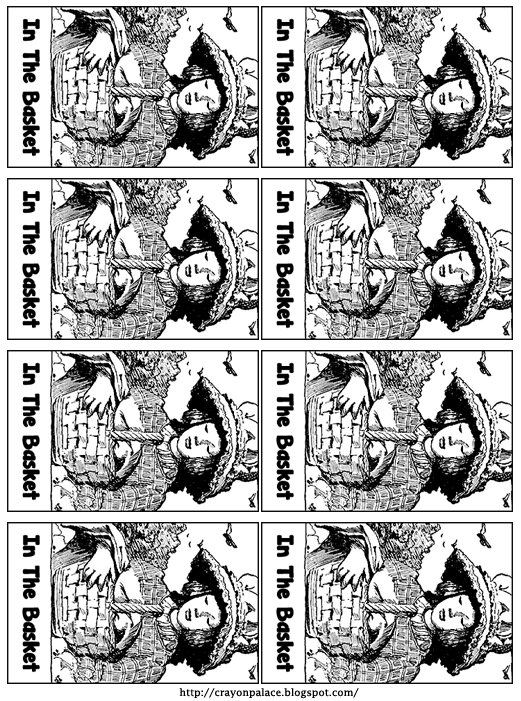 In the Basket Primer Page: literacy cards. 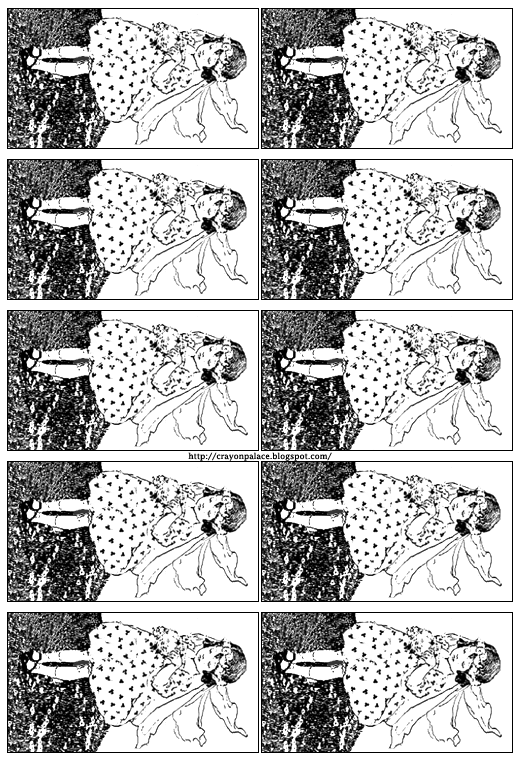 Flying Robert Primer Page: literacy cards. 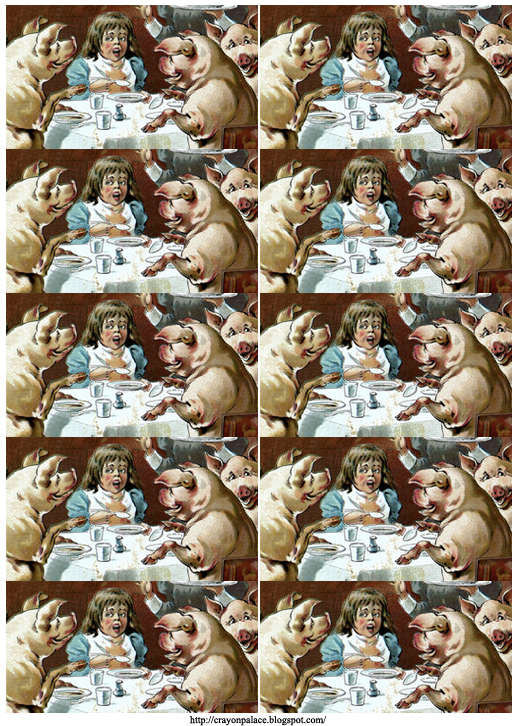 A Suggestion Primer Page: literacy cards.